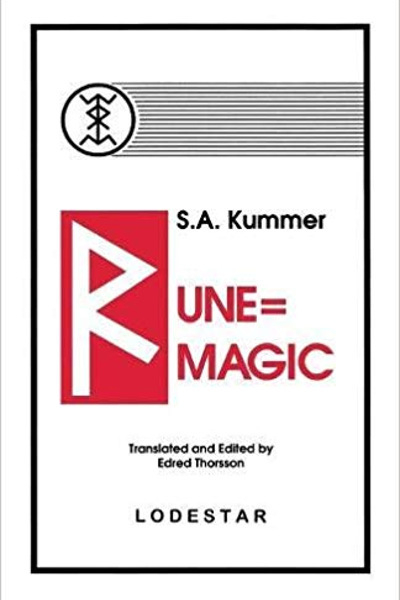 Siegfried Adolf Kummer (born 24 September 1899 in Radeberg, died 1977 in Dresden) was a German mystic and Germanic revivalist. He is also most well known for his revivalism and use of the Armanen runes row. He, along with Friedrich Bernhard Marby, were imprisoned during the Third Reich for being unauthorised occultists.